Kyle is the founder and publisher of Pistols Firing. He grew up in Houston, Texas, and attended Oklahoma State from 2004–2008. Kyle and Carson Cunningham host the weekly Pistols Firing Podcast covering all things PFB and Oklahoma State. 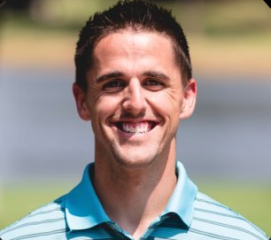 Additionally, Kyle works as a golf writer for CBSSports.com. He is married to Mrs. Pistols, has three children, and resides in Richardson, Texas. 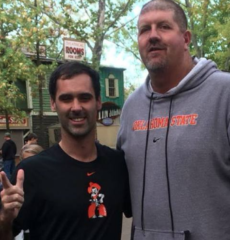 Fun Fact: During his time in Stillwater, Kyle was fired by Carson from the O’Colly. Boone became the second Kyle of the PFB duo in 2016. He is the recruiting expert for the site, specializing in football and basketball. Boone also covers college basketball for CBS and he created the Reload Podcast, which covers all news in Oklahoma State recruiting. He currently lives in Tulsa, Oklahoma. The third (!) Kyle does a little bit of everything for PFB. He writes, edits, contributes to social media, and much more. He began working for PFB in October of 2016. 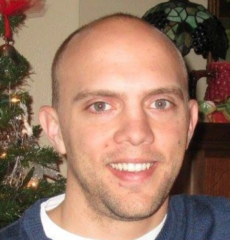 Kyle is from the Oklahoma City area, and currently resides there with his wife and daughter. Marshall Scott is the local beat writer for PFB. 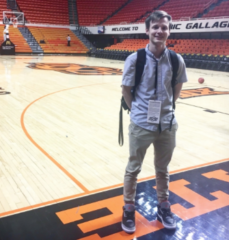 He began working for the site in the summer of 2018, after graduating from Oklahoma State, where he studied sports media and served as the Editor-in-Chief of the O’Colly. 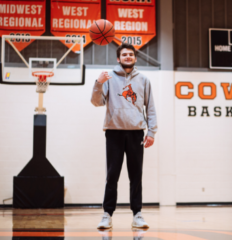 Marshall grew up in Madill, Oklahoma, and his favorite sport growing up was basketball. This is demonstrated by his affinity for Air Jordans finding its way into the Slack group far too often. Dustin — Goose, Ragu, etc. — is a writer specializing in film breakdown and recruiting analysis. He also co-hosts the Reload Podcast with Kyle Boone. 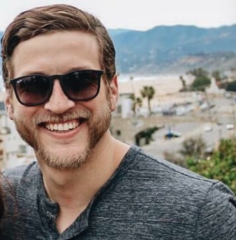 Dustin began working for the blog in July of 2018. 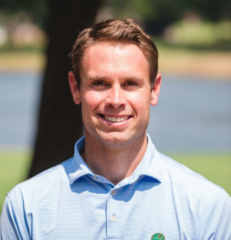 Dustin attended Oklahoma State from 2007-2011, coming to Oklahoma from Baton Rouge, Louisiana. Dustin and his wife live in OKC with their dog, Griffin. Seth is the lone wrestling writer at PFB. He began writing for the site in November of 2017. Seth grew up in Cushing, Oklahoma and made the trip to Oklahoma State for college from 2006-10. Seth’s full time job is as a federal civilian for the Department of the Army and as a Mobility Warrant Officer in the Army Reserve. Carson started working with PFB in its infancy back in 2011. His main contribution is as a co-host with Kyle Porter of the Pistols Firing Podcast. 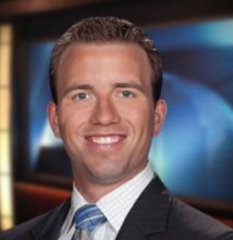 Carson’s full time role is as a sports anchor for KOCO Channel 5 in Oklahoma City. He resides in Edmond, Oklahoma. Jackson is a current Oklahoma State student studying sports media, but more importantly, he takes incredible pictures for PFB. He started as a photographer for the blog in January of 2017, and has been doing so ever since. 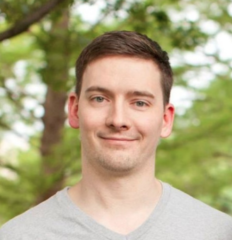 Steven started working for the blog in 2016. He gets your mornings started off the right way by authoring the Daily Bullets. Steven is from Perkins, Oklahoma, and attended Oklahoma State from 2006-2010. He and his wife currently reside in Tulsa, where they have twins. 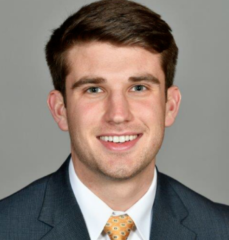 Grant started working for PFB as an intern in the Fall of 2018, but currently assists with PFB’s operations and management. He grew up in Kingfisher, Oklahoma and graduated from Oklahoma State in 2017. Grant is currently in his second year of law school at Vanderbilt University in Nashville, Tennessee, where he resides with his wife.